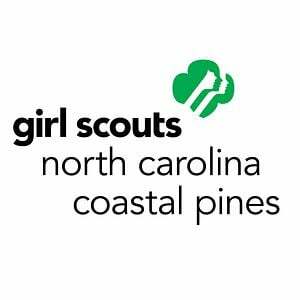 Sanford and Lee County are home to the NC Coastal Pines chapter of the Girl Scouts which serves more than 28,000 girls in 41 central and eastern North Carolina counties. Founded in 1912, Girl Scouts of the USA is the preeminent leadership development organization for girls with 2.8 million girl and adult members worldwide. Girl Scouts is the leading authority on girls’ healthy development, and builds girls of courage, confidence and character, who make the world a better place. The organization serves girls from every corner of the United States and its territories. Girl Scouts of the USA also serves American girls living overseas in 90 countries. Today, Girl Scouts continues to be the preeminent organization for girls between the ages of five and 17 and has more than 2.8 million girl and adult members nationwide. Girl Scouting builds girls of courage, confidence, and character who make the world a better place. For more information please visit their website or Facebook page, call their office at (800) 284-4475, or send them an email council@nccoastalpines.org.